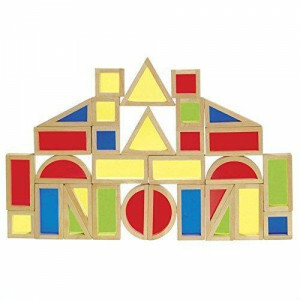 Wooden Vehicle Collection Set of 12The 12-piece wooden Vehicle Collection set, with colorful designs.. Wooden Truck Collection Set of 12The 12-piece wooden Truck Collection set, with colorful designs, pl.. Wooden Tabletop EaselDeluxe wooden, double-sided tabletop easel. Includes everything you need to sup.. 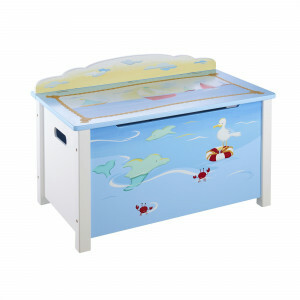 Wooden Floor TheaterA must-have for developing children's imagination and creativity. Our spacious w.. Wooden Floor EaselDeluxe wooden, double-sided adjustable floor easel grows with your child! Adjustab..
Unit Block Set C - 84 pc. setChildren explore geometric and engineering builds while developing thei..
Unit Block Set B - 56 pc. 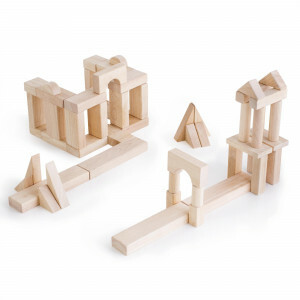 setChildren explore geometric and engineering builds while developing thei..
Tactile Turn 'N MatchTake your tactile senses for a spin! Five pentagonal shapes rotate on a station..
Stacking Rainbow PyramidSix hardwood stacking squares feature inset colored plexi for stacking, sort.. Sorting VehiclesBeautiful, colorful, wooden Sorting Vehicles are the perfect way to teach color and .. 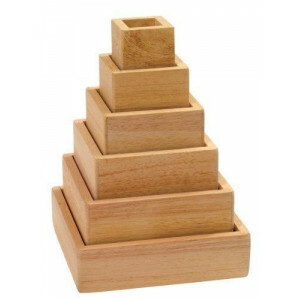 Sorting TreeThe sturdy wooden Sorting Tree is a perfect way to teach color and shape-matching while ..
Showtime Tabletop TheaterThe stage is set, let the show begin! 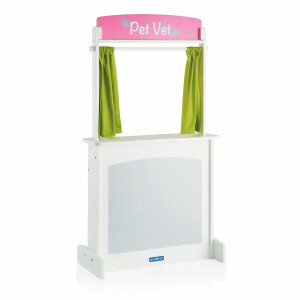 The Showtime Tabletop Theater feature..
Showtime Floor TheaterThe stage is set, let the show begin! The Showtime Floor Theater features fun,.. 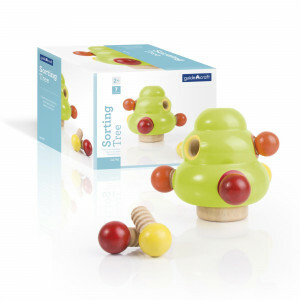 Sailing Toy BoxDescriptions: All aboard for a nautical adventure with the Sailing furniture set! Thi..
Rainbow Blocks 30 Piece SetAn adventure in color, light and sound! Indulge your childÃ¢â‚¬â„¢s appet..